...is the best way to experience all there is to offer in Hot Springs Village, Arkansas. It is located in the foothills of the Ouachita Mountains and situated only an hours drive from the state's capital city, Little Rock, and a 30-minute drive from Hot Springs National Park. Whether you enjoy golf, lakes, racquet sports or simply nature, there is a Discovery Package available that will fit any lifestyle. 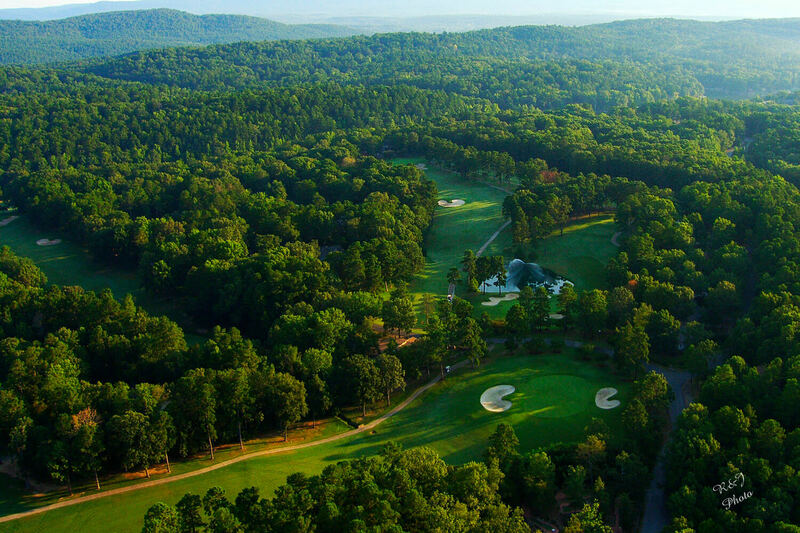 Hot Springs Village offers 12 lakes, 9 golf courses, 30 miles of hiking trails and a first-class fitness center with indoor pool. In between enjoying all the amenities that Hot Springs Village offers, visitors will be given a guided tour of the community by a representative of Village Homes & Land, the community's real estate office. This tour will give you a first-hand overview of the lifestyle you’d enjoy as a property owner. *Price is for two adults and includes all taxes and fees. Additional charge for extra guests and additional nights. 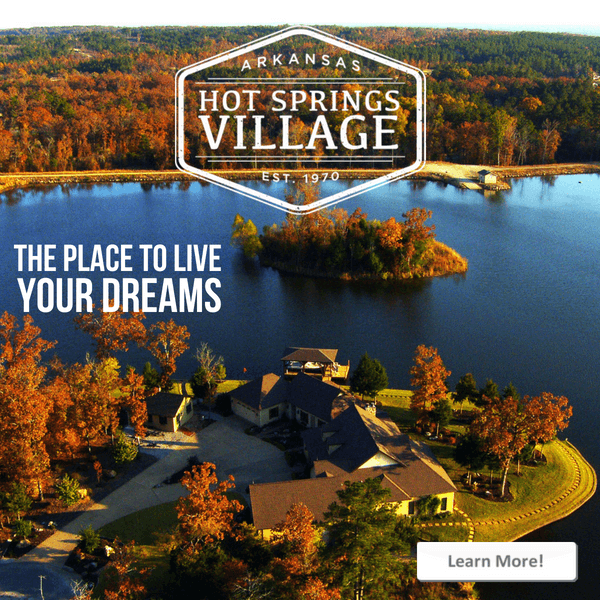 For more information about Hot Springs Village Discovery Packages, visit explorethevillage.com/real-estate/discovery-package.